You are here: Home / Blog / Aerial Rescue Training Auckland. Learn what to do when the unexpected happens. Aerial Rescue Training Auckland. Tree work is potentially very hazardous. You have the combination of working at height with a chainsaw and als0 with chippers, cranes and heavy loads. 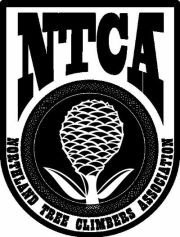 A vital skill set of any qualified Arborist should be knowing what to do when the unexpected happens. Especially when you have got away with a few near misses in the past. Near misses could be more accurately named near hits, as that is what they actually are. To ensure you are able to act quickly and effectively when a near hit becomes an actual hit you need to be practising rescue training regularly. This Aerial Rescue Training Auckland blog post will explain what aerial rescue training is and why it is so important in our industry. As tree work involves working at height we have an added challenge in an emergency situation; our casualty might be suspended 20+meters up a tree. This can make things very complicated if that casualty is seriously hurt and enable to get themself to the ground. In certain situations such as if they are not breathing or have a significant bleed they could be dead within minutes if they are not helped. 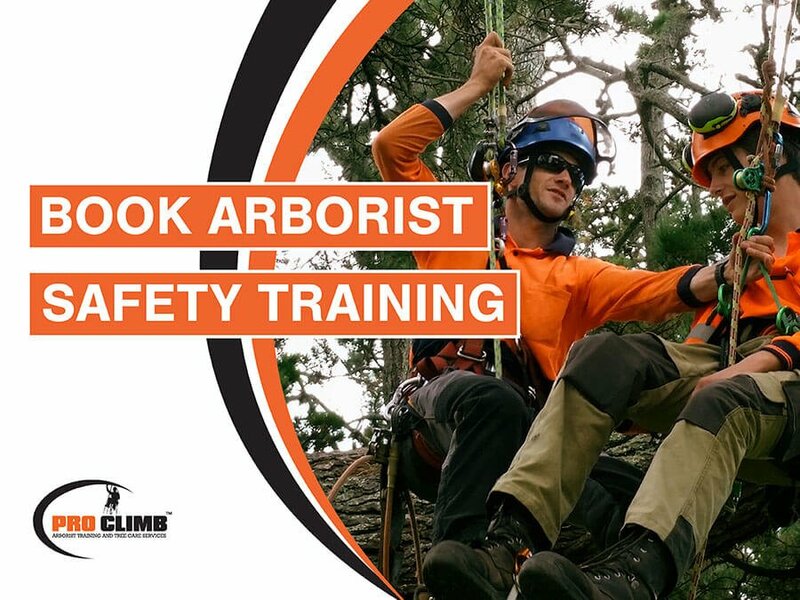 During our training as qualified Arborists we learn how to perform an aerial rescue. 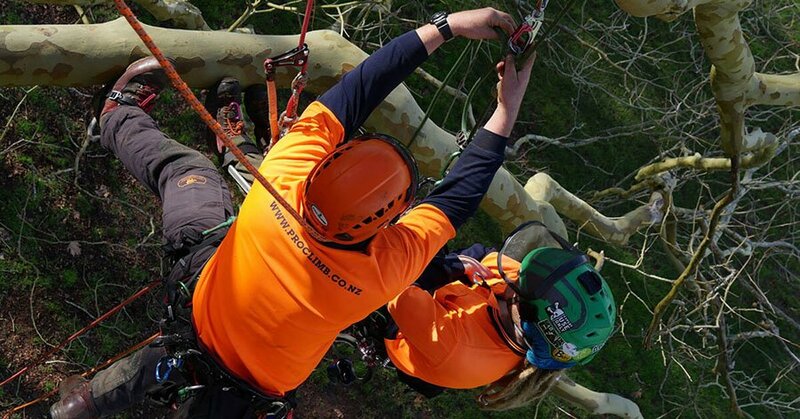 Aerial rescue involves being able to safely and efficiently recover a casualty from a tree without further endangering yourself or anyone else. Accidents do not always happen in the most accessible parts of a tree. So, as an Arborist you need to feel confident in your ability to quickly get to any part of a tree and bring a casualty safely to the ground. As with anything life; practice makes perfect. You can not expect to be proficient at something unless you have put the time in to get good at it. A responsible tree company will allocate time for its staff to regularly practice aerial rescues. Ideally once a month a few hours should be set aside to create rescue scenarios where all of the workers are able to practice their roles in an emergency situation. Any problems that arise should be discussed and solutions offered so that everyone feels happy and confident about what they would need to do. These practice sessions means there will be downtime for the company where they are not earning money through actual paid tree work. Companies can allow for this by factoring this cost into the rates they charge for tree work. As a customer it is important to know this as it can be one of the reasons why certain companies are more expensive than others. If you feel confident about a company but they see pricey ask them why. Similarly if a company seems very cheap you should also ask why. Price is just one part of the equation. As a customer you should know who is working on your trees and whether they are competent to do so. No one want to see an accident happen and we all have a part to play in ensuring that if they do efficient and effective action is taken.